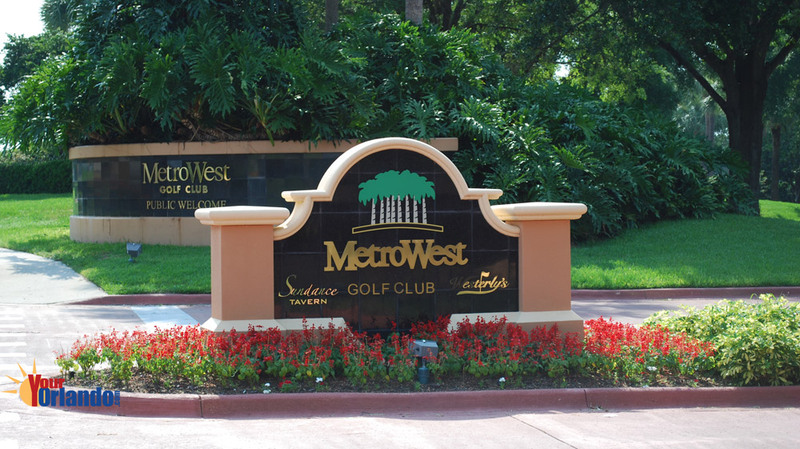 MetroWest in Orlando, Florida is a family-oriented, master planned golf community situated on 1800 acres in southwest Orlando. 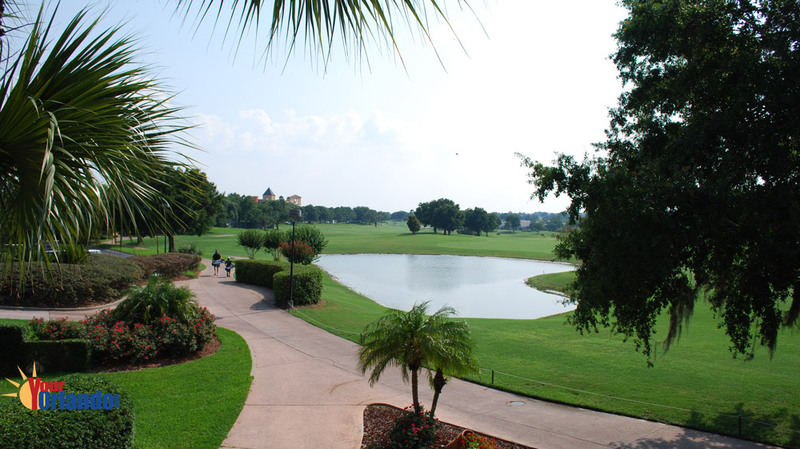 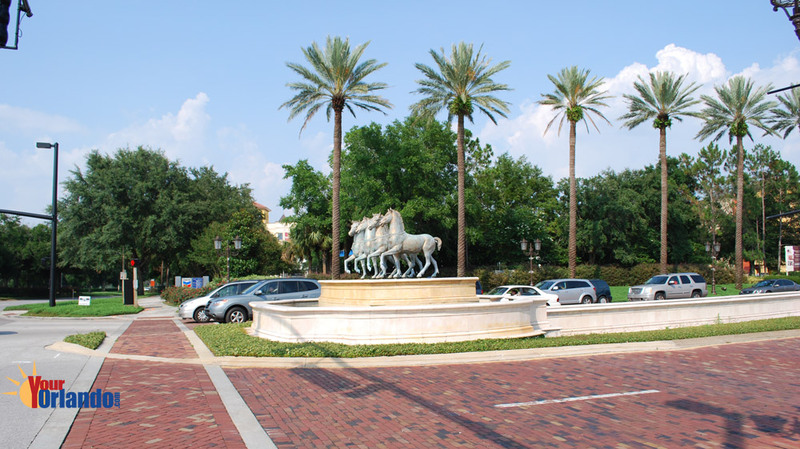 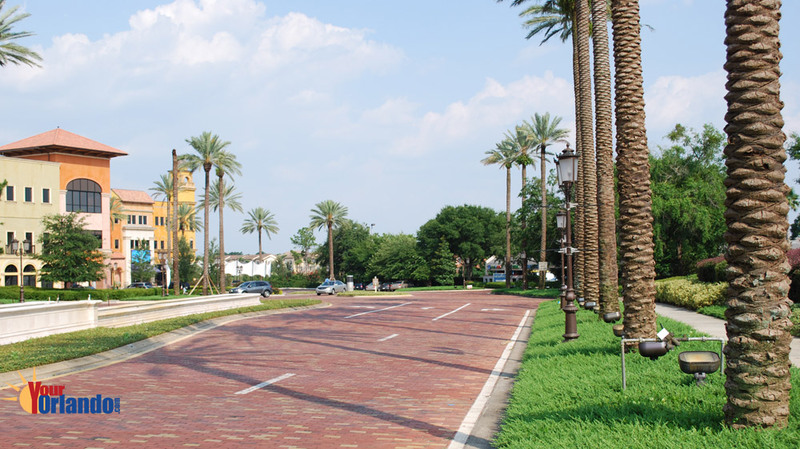 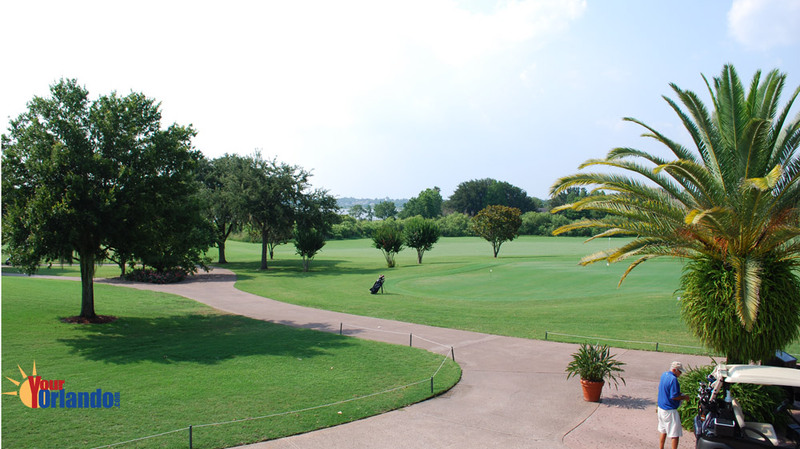 MetroWest is an urban village in which people live, conduct business, play championship golf, and admire an impeccably maintained landscape, while having the benefit of the most convenient location in all of Central Florida. 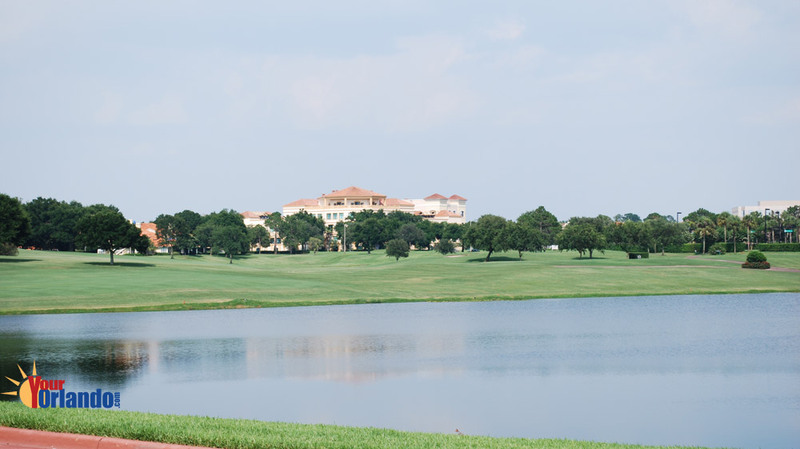 1200 acres of MetroWest has been developed with single family homes, multifamily residential and commercial real estate, with 600 acres reserved for green space, including golf courses and roadways. 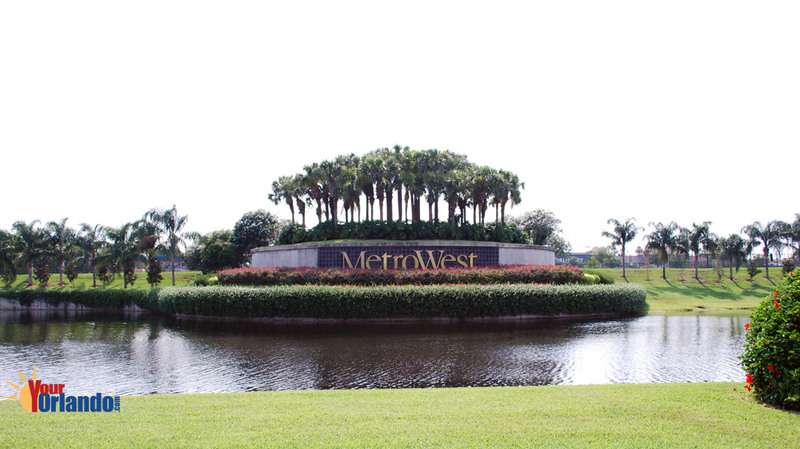 Home for sale in MetroWest are listed on this site for the following subdivisions and condo complexes: MetroWest, Abingdon Hill, Azur at MetroWest, Bardmoor, Bermuda Dunes, Central Park at MetroWest, Fairway Cove, The Fountains at MetroWest, The Hamptons at MetroWest, Hawksnest at MetroWest, The Isles, La Plazza at MetroWest, The Madison at MetroWest, Palma Vista, Pembroke, Promenade Lakefront Condominiums, The Residences at Veranda Park, Serenata, St. Andrews, Stonebridge Commons, Stonebridge Lakes, Stonebridge Place, Tradewinds, Villa Capri, Vista Royale, Westchester at MetroWest There are several new developments including Villa del Lago Condos Metrowest and Veranda Park. 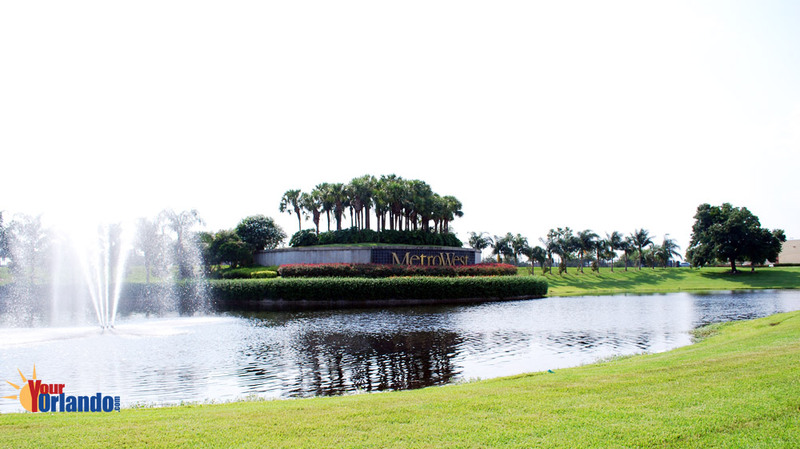 Veranda Park is located at the corner of MetroWest Boulevard and Hiawassee Road. 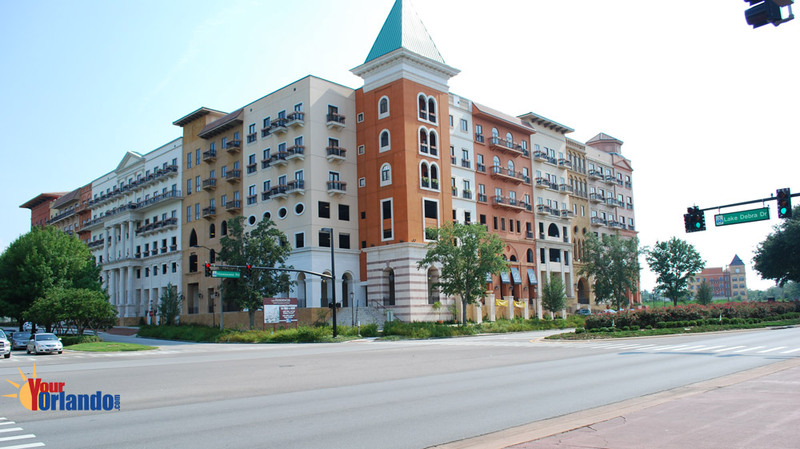 Veranda Park is a multi-story mixed-use project, which will feature retail, office and residential space in an upscale town center.